Single Family Home With 3 Bedrooms, 1.5 Bath. 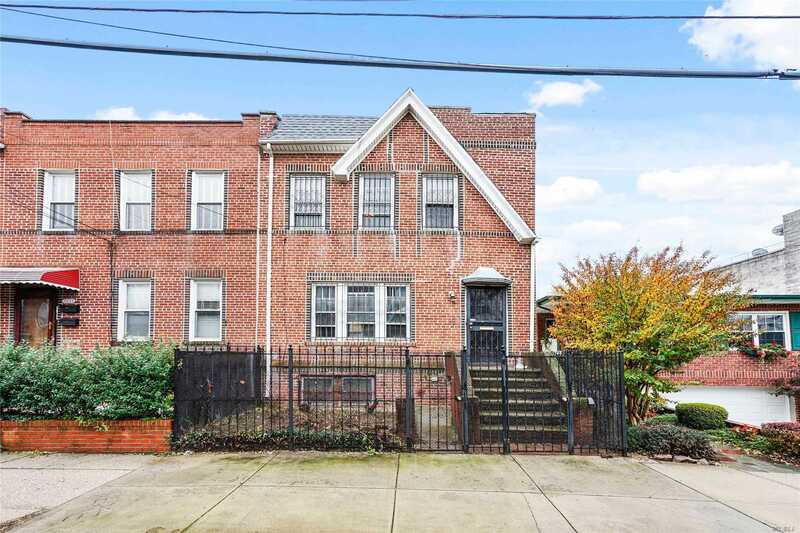 Located Three Blocks To Fresh Pond Road, Two Blocks To Eliot Ave And Metropolitan Avenue. Community Driveway In Rear Of Property With One Car Garage. Guardianship Sale, This Sale Is Subject To Court Approval.